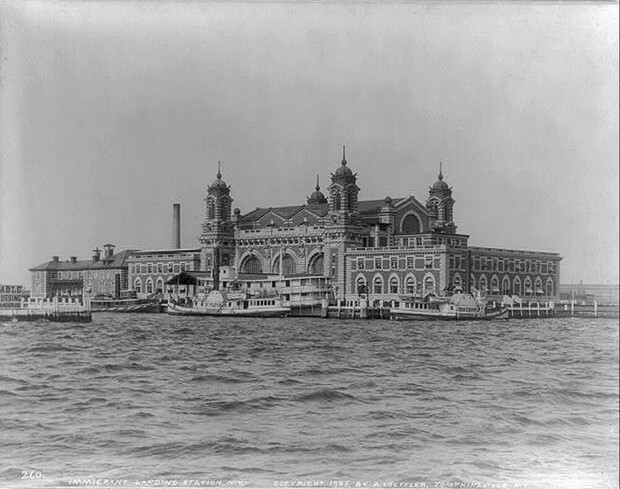 Before being designated as the site of the first Federal immigration station by President Benjamin Harrison in 1890, Ellis Island had a varied history. 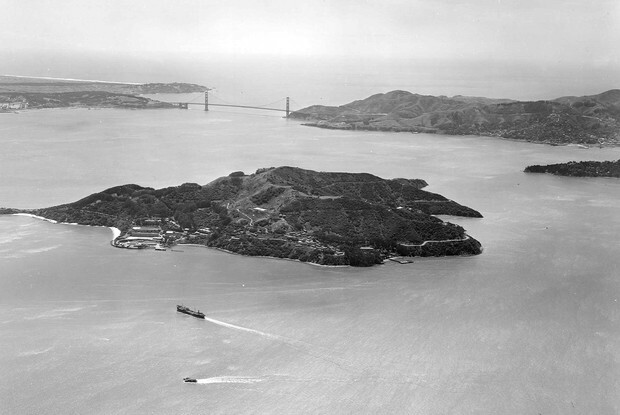 The local Indian tribes had called it "Kioshk" or Gull Island. Samuel Ellis became the island's private owner in the 1770s, the island had been called Kiosk, Oyster, Dyre, Bucking and Anderson's Island. 1892 to 1954, over twelve million immigrants entered the United States through the portal of Ellis Island, a small island in New York Harbor. In its early years, when the greatest number of immigrants entered the country, Ellis Island mirrored the nation's generous attitude and open door policy. After a passage of immigration laws in the 1920s, it was used more for "assembly, detainment, and deporting aliens," and symbolized a closing door.